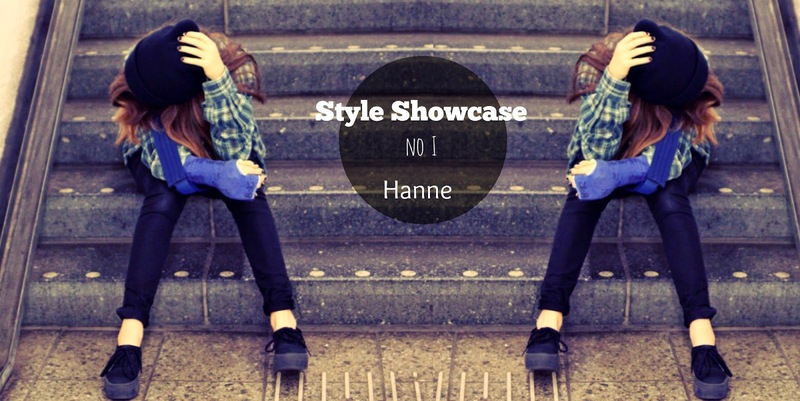 MEET HANNE. Hanne is a fourteen (almost fifteen!) blogger from the Netherlands. which I find inspiring or cool with a youtubevideo attached to it. grunge look, she experiments a lot. I also love that it is comfy and a little bit "hobo"
to give it her own touch. Isn't see adorable? I mean punk rock. Yeah. 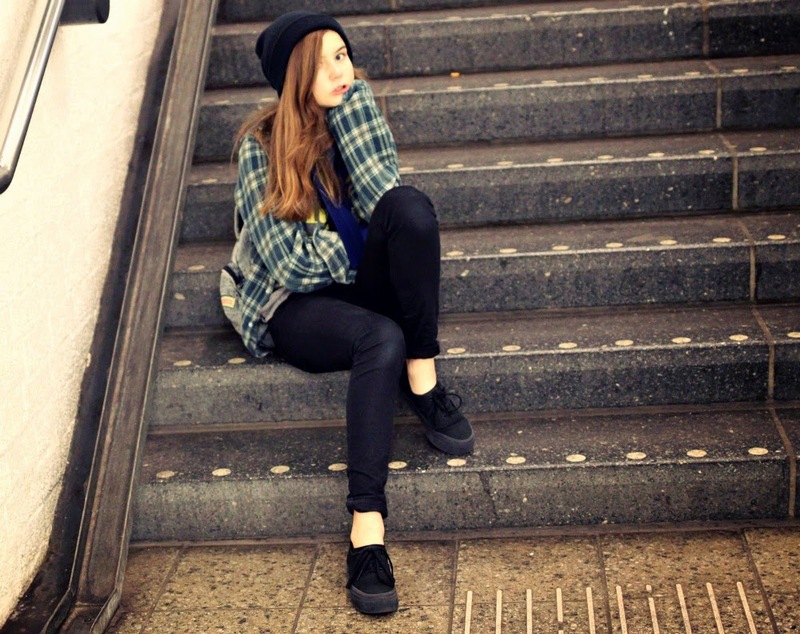 You can check out Hanne and her amazing style on her blog grungecrumbles.